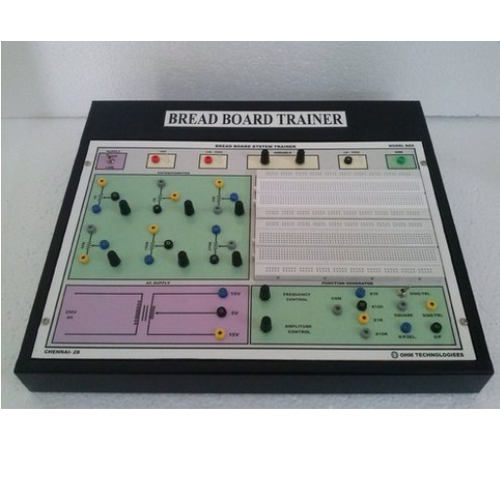 We are leading suppliers of Basic communication Lab Training Modules. 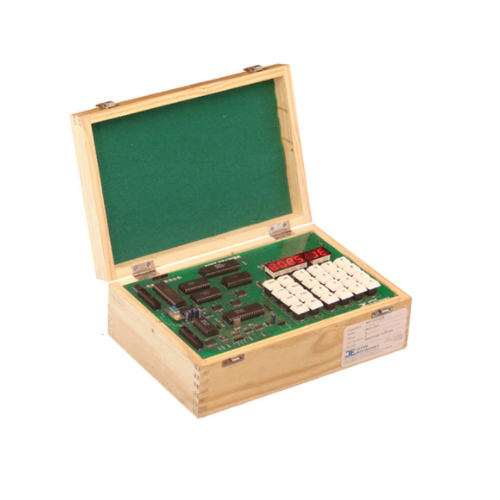 We are leading Suppliers of Dynamic Demonstrators & Trainers. 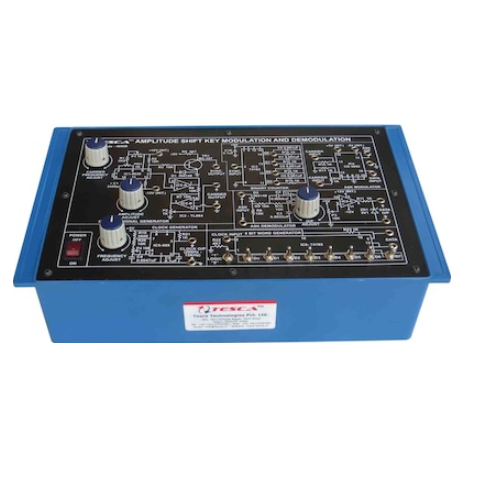 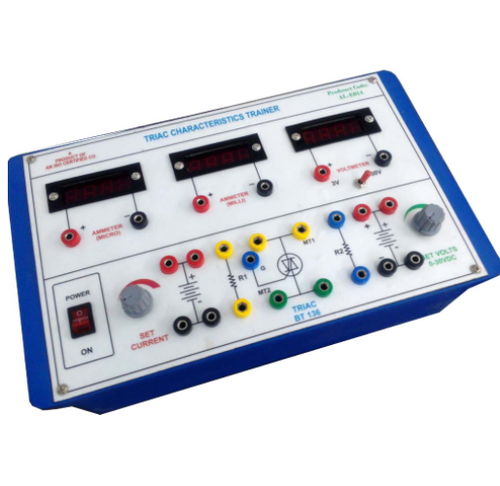 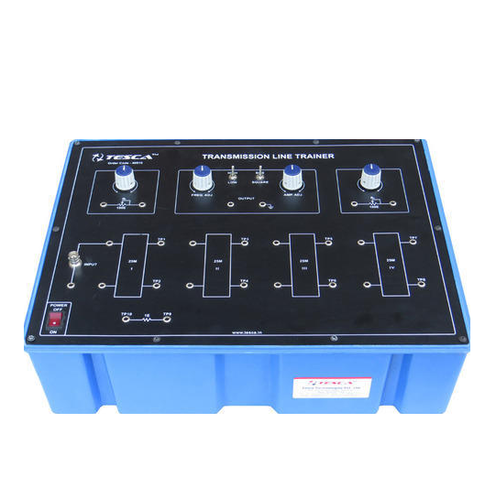 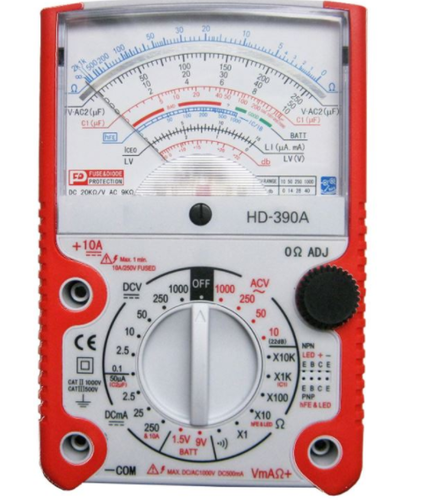 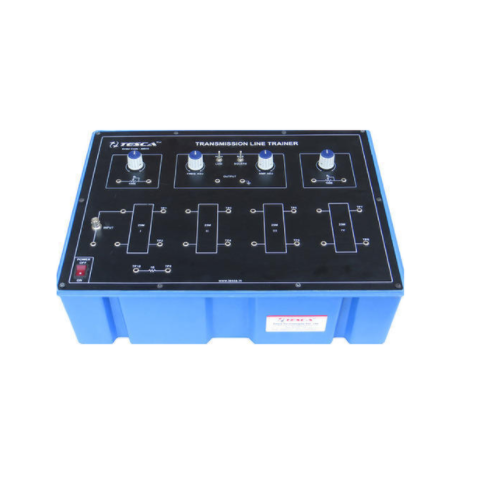 We are leading suppliers of Electrical Lab Training Modules & Equipment. 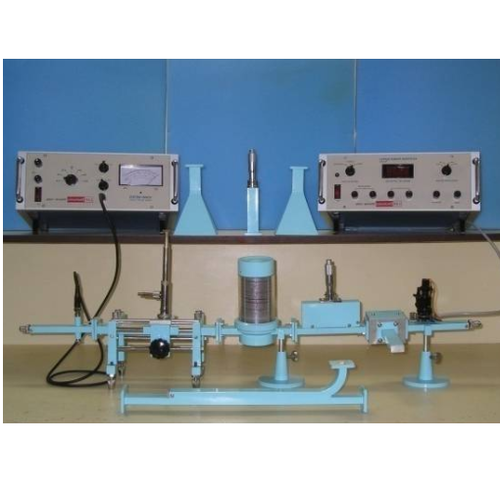 We are leading Suppliers of Microwave Lab Training Modules. 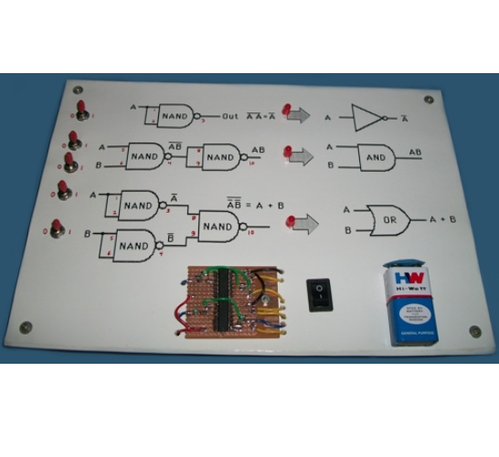 We are leading suppliers of Microprocessor & Microcontroller Training Kit. 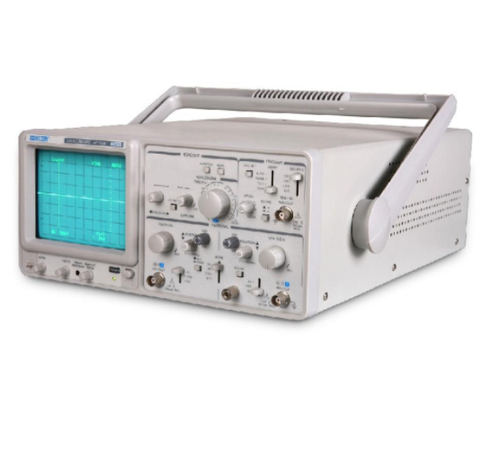 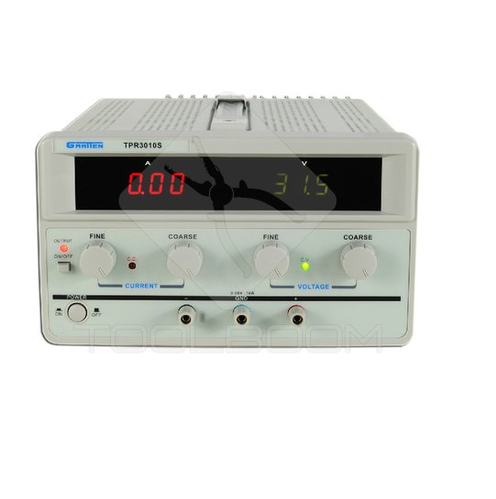 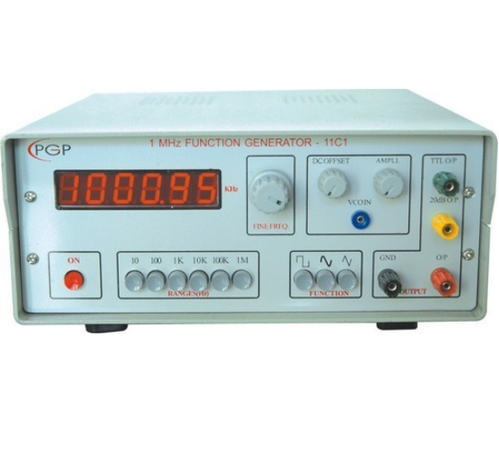 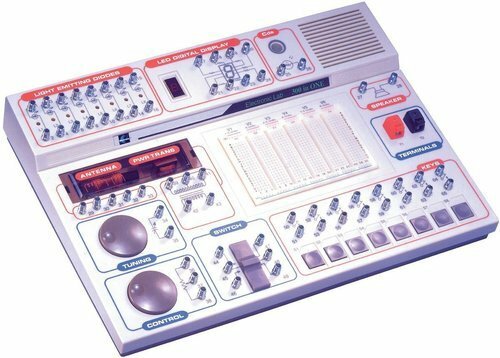 Looking for “ELECTRONICS LAB TRAINERS & KITS”?